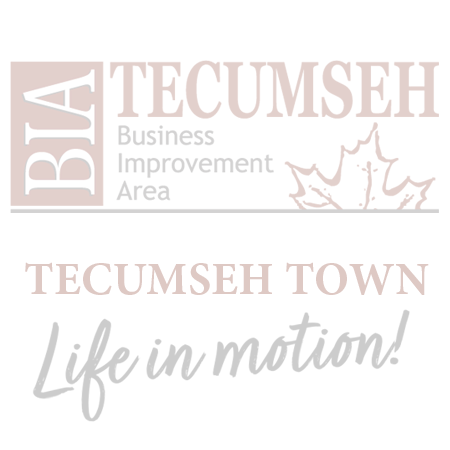 CONTACT TOWN OF TECUMSEH TO BE A LEAF & SNOW ANGEL! Visitors can listen to this website with BrowseAloud, which is free and added to our website. BIA MEMBERS: Make changes and/or additions to your listing here.